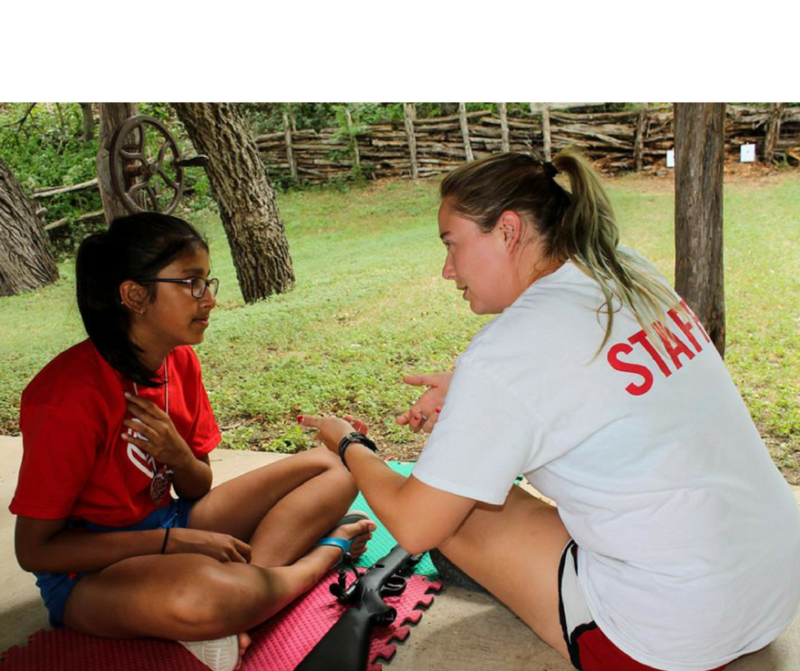 shown on Opening Day for a first-time counselor only sets the level of passion throughout the term. to Heart O’ the Hills. Some are former campers, somecome from around the globe. Together they mesh to fabricate a place for girls to call home. It’s a little over a week after 2017 summer camp ended and as a mom, I’m sad to see my perky little “camper” contracted the “Summer Camp Blues”. This was Emma’s favorite summer at HOH and it brought me great joy to see a million pictures of her smiling and enjoying such a wonderful camp experience. While I never had the opportunity to attend a summer camp as a child, I’ve known from day 1 that this was the best decision as a mother! Having very few extended family members around us, it became clear that HOH and the beautiful staff and campers were “her family”. She stays connected with so many campers throughout the year and they all mean the world to her. They have all been very motivating, inspirational, and especially LOVING. You simply can’t build that kind of bonding in today’s social environment. 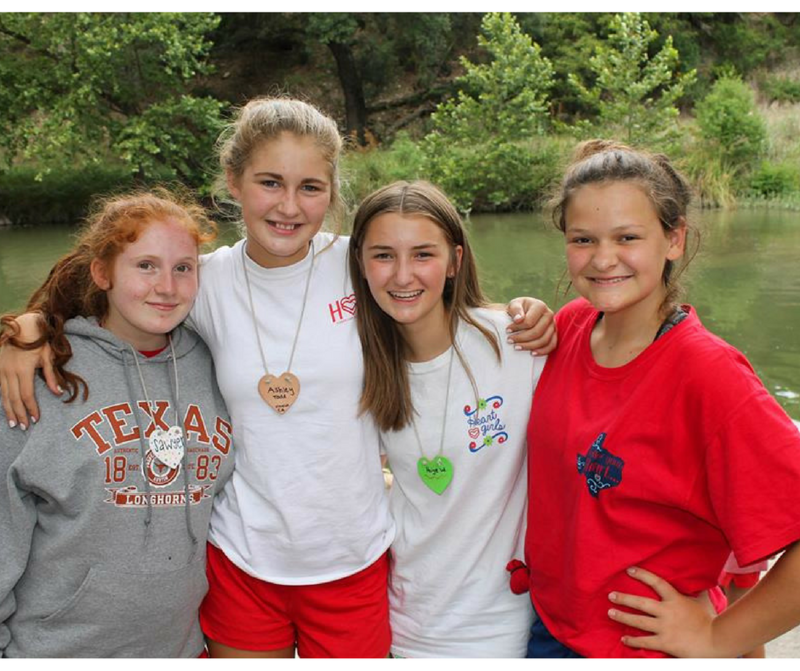 After a few days of being home and during one of her emotional moments, Emma said “I want to go back to camp. They accept me, they love me and they don’t judge me. I miss my friends and I don’t want to go back to school”. First of all, she goes to a good Christian based school but she is expecting this school year to be a lot different for a few good reasons. I have confidence she will make the best of it and I understand it’s hard for some teenagers to have too many changes at once. So if Jane wants to build an HOH High School, let me know…. I would like to go back to school…LOL!!! Of course, all parents want the best for their kiddo’s and I’m blessed to see Emma blossom under the “Hearts Eye”. These special HOH moments and events in a young girls life can transcend beautifully into a young woman’s world. For Emma, being apart of the Pawnee War Canoe Team was the highlight of her summer. Seeing these young girls turn self-doubt, uncertainty, and jitters into a fabulous display of teamwork, support and undeniably, sisterhood! My personal favorite was when these budding lassie’s triumphed at the finish line and conquered their insecurities even as they unexpectantly fell out of their canoe. I believe all family members of the Pawnees and Shawnees could agree it was especially a proud moment to have these strong and brave troopers cruised back down the river singing “Lean on Me”!! It was wonderful seeing this Pawnee team pull together right before their parents & grandparents eyes. We have 1 child and we have 1 chance to get our beautiful sweet daughter set up for success in life. 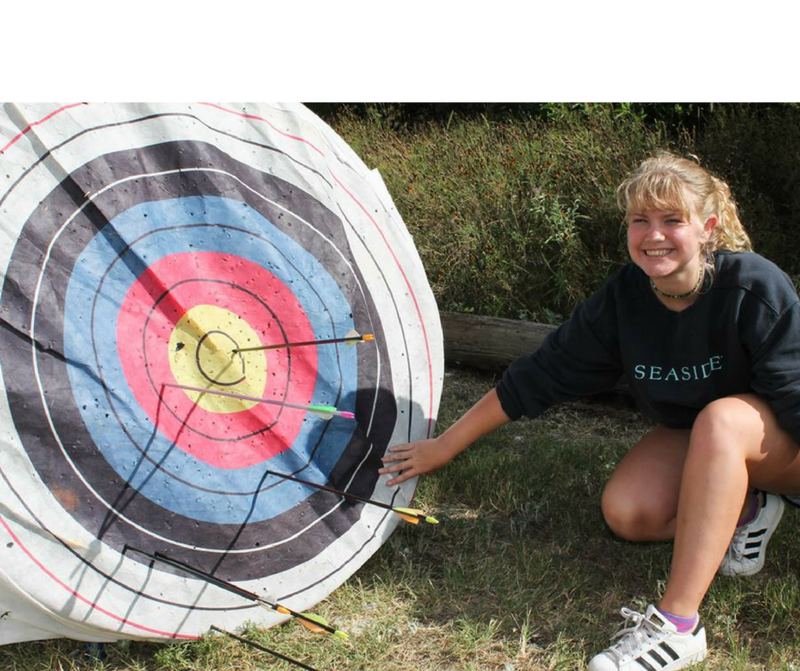 Every summer, the HOH experiences have proven these are life changing moments for Emma (and her parents). We send a million thank you’s to Jane and to our wonderful HOH international counselors for all their efforts in making a difference in a young girls life!! Can’t wait till 2018 summer! !